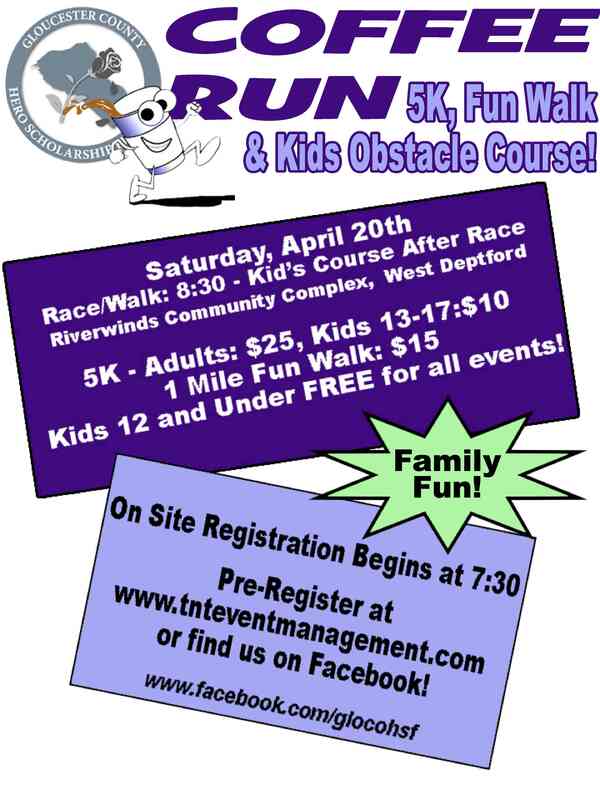 Riverwinds Dr. West Deptford Twp. Click the below to sign-up! 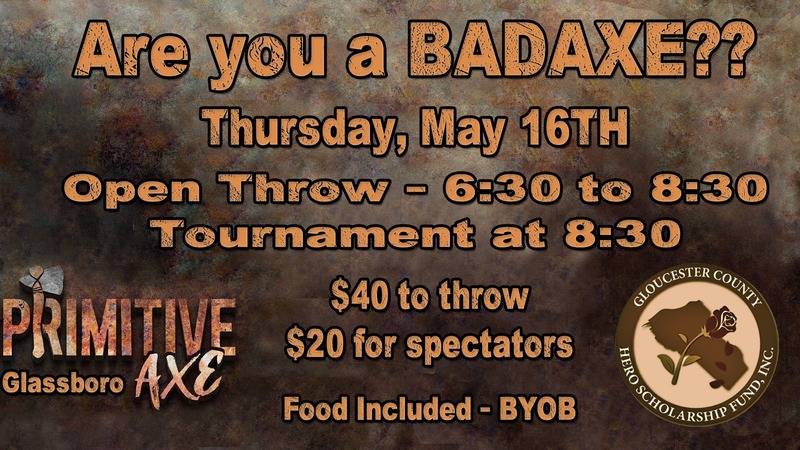 Are you BadAxe? 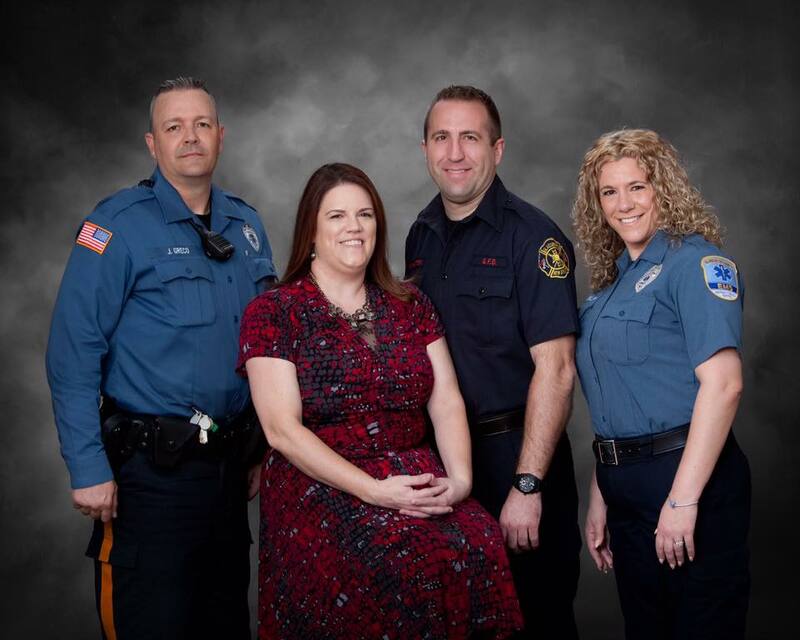 Come out and join us for a great evening to support the heroes of Gloucester County! 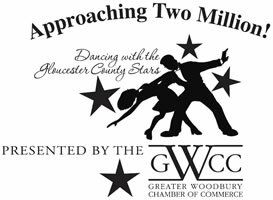 Congratulations to our Trustee Nikki Campbell for representing our organization in the 2017 Dancing with the Gloucester County Stars. 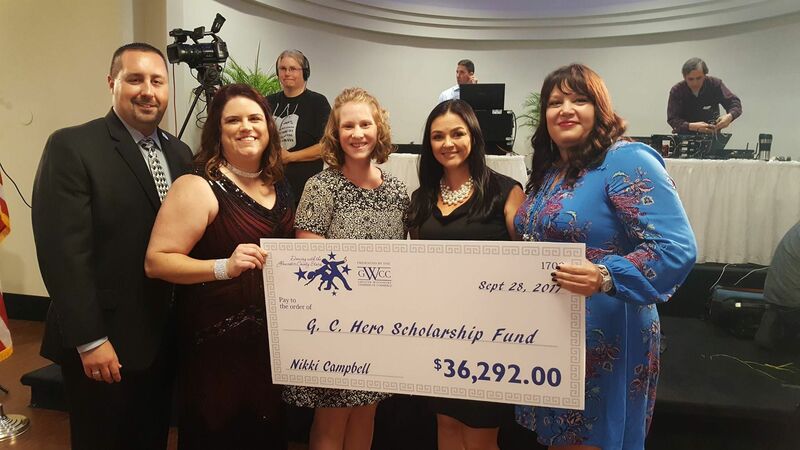 Nikki raised $36,292 and was voted Miss Congeniality by her peers! Thank you for your support of Nikki, our organization and our survivors!